Daniel Ostoja shares the narrative of his life journey, in particular, his spiritual experiences from the days of his youth. 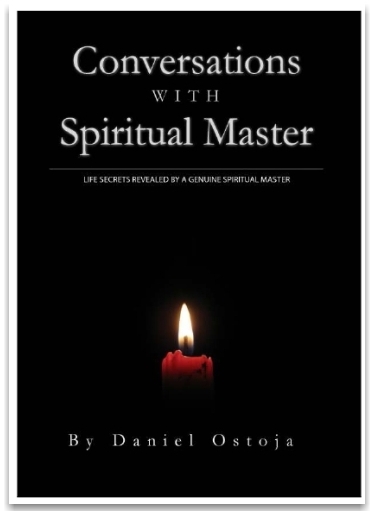 As a young man, Daniel read of meditation and practised it himself, right from reading about it in a book. My meditation did not have any religious character at that time. I used to merely sit with my legs crossed, focusing my mind on a place inside of my stomach and controlled my breath, waiting until my thoughts became quiet. It was very difficult at the beginning, but at the beginning everything is difficult and I was aware of this. I used to sit in zazen three times a day, for half an hour each time, and sometimes also for thirty minutes before going to bed.